With a proven track record over 40 years, Showcase has a long tradition of bringing you the very best in the business – brands with the experience and the expertise to deliver season after season. 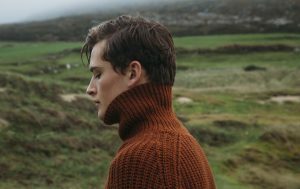 As well as highlighting emerging brands, we present to you some of the most well-established brand names across the fashion and jewellery sectors exhibiting at Showcase 2019 from this Sunday, 20th January, at the RDS Dublin. 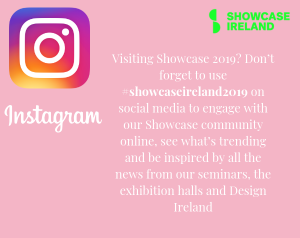 With sales of €23.9 million over our four day event last year, and a visitor satisfaction rate of 99%, Showcase is the essential date in your buying calendar. 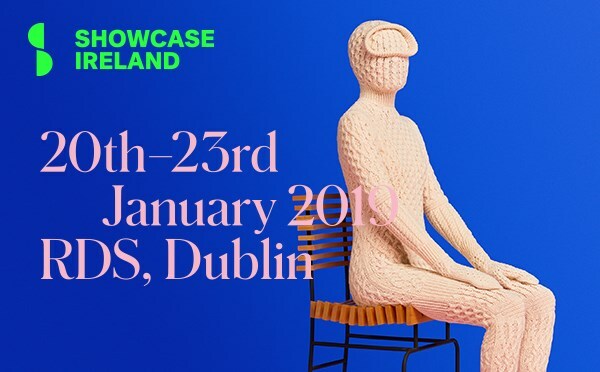 With core visitor loyalty to Showcase standing at almost 21% above global averages for similar trade shows, and unerring visitor return rates, our brands are here to do business at Showcase 2019 from Sunday at the RDS, Dublin.